You wanted to know more about my life before I ended up in juvy. It was the last part of my teenage life I could still make my own choices. I had to leave Nacogdoches for awhile. I had gotten into some trouble in the tenth grade. I guess you could say this next year was going to be the last formal schooling I really had. I have an uncle who lives in Mesquite, Tx. I went to go stay with him for a year while I was on juvy probation. My uncle was a good man I must say. 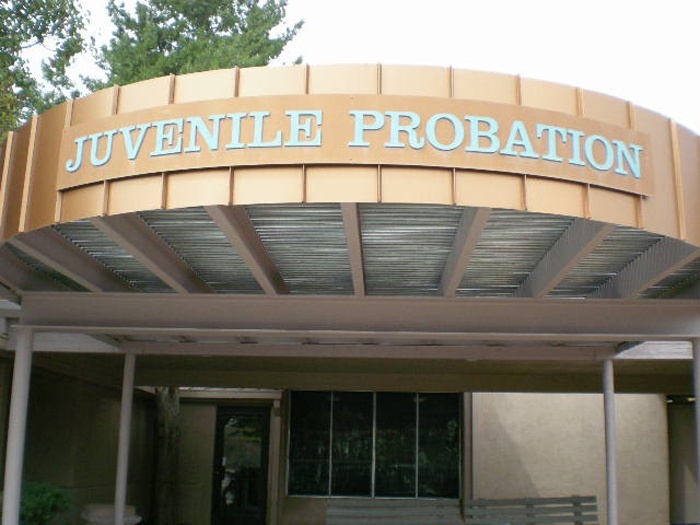 He’s a parole officer for adults and over the years he worked his way up the system. He has a son that got 20 years. I’ll explain that to you one day. I lived with him and went to school, but he wouldn’t trust me to go anywhere. I remember I went outside across the street to the neighbors house. They had two boys about my age. I went over and we talked and played basketball then I went back home to my uncle’s house. My uncle questioned me about where I was and told me not to go over there anymore. We didn’t do anything wrong. I was bored and it was fun to have someone to spend some time with. I guess he didn’t trust that I wouldn’t get in any trouble since he was responsible for me. He was never home when I got home from school because he had home visits to do for his job. I was supposed to come home and just stay in the house or the yard. When it came time for me to report to my probation officer I had to walk or ride my cousin’s bike. Man, it was far away. It was the only time I got away from having to be home all the time except when i went to school, so I began to really like the ride. I was getting to see more of the city, too.. I also started to do community service at the Boys and Girl’s Club. One night my little cousin was with me, and we were riding our bikes home. It was a good distance between the house and the club. One evening when we were leaving to start riding home it was beginning to get dark. We were riding on the sidewalk going down a hill when this dude in a truck pulled out of the driveway of an apartment complex. He didn’t have his headlights on so he couldn’t see me. when he pulled out in front of me I hit the front side of his truck, flew over it, breaking my left leg. I remember hearing my cousin screaming and myself yelling I didn’t want to get into trouble. After that I woke up in the hospital. I had a cast on my leg from my ankle up to my thigh. After I left the hospital and went back to my uncle’s house I called my cousin to check up on him. He came over when I called, but he stopped a good distance away from me and just looked at me. That was strange. He wouldn’t say anything or come anywhere close to me after that. I completed my probation. My uncle asked me if I wanted to stay or go home. I told him I wanted to go home, but to this day I ask myself why I didn’t stay. I feel my life might have come out a lot better than what it is now. I tell myself I would have finished school, too. Look at my age now, thirty-two, and I still haven’t been able to finish school. We never know at the time that each time we make a decision it is going to take us in a different direction.